And it’s in the silent places in our mind where we find peace. None of us want to be troubled and unhappy, but sometimes we just are. This lack of peace in our own minds makes us experience and promote an unpeaceful world, causing feeling of disquiet to ripple outward from us. This sounds dualistic, but in reality it is a no-dualistic approach to healing, and to practice. We breathe in such a way that healing and peace are right here, in each breath. The means becomes the end, and there is no distinction between them. 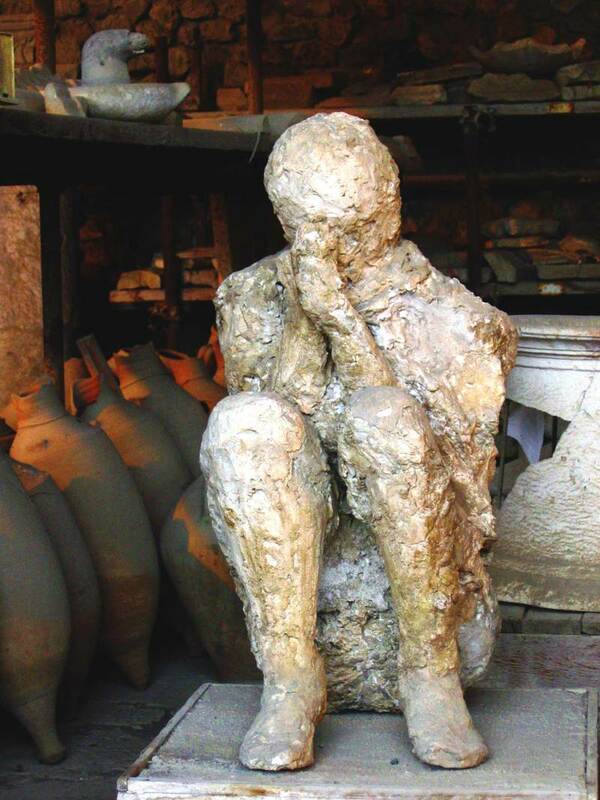 Taken from plumvillageonline: Art of Suffering Retreat: First Talk. It is a simple means of bringing the mind back to it’s natural state of equilibrium. * The titles here are each links – to Tich’s introduction, and to the bell meditation itself. 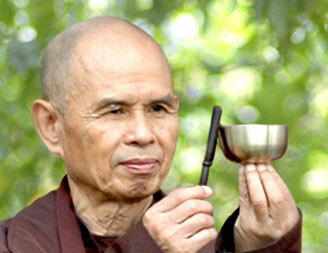 As Thich invites the bell to sound, he is also inviting us to share in the peace it radiates. The warm richness of the sound envelops us, inviting our minds to find total relaxation there. We can use this next half hour to still our minds, and find our freedom within. Just for the next half hour, where else would we want to be? 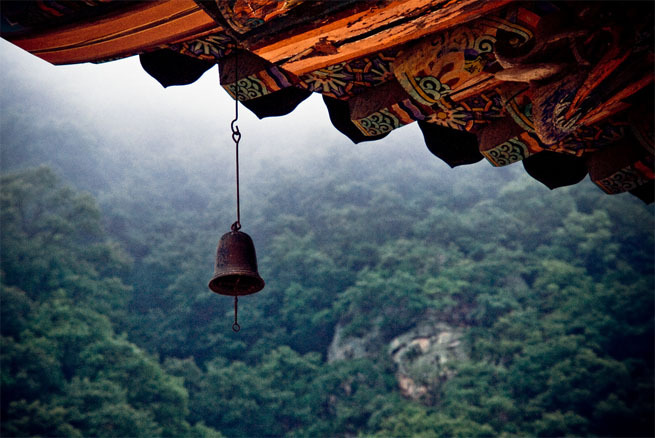 * Following the breathing meditation given with the bell meditation, gives a sweet feeling of deep relaxation and rejuvenation. This is last month’s ‘Be for Peace’ post about the intersection of music and peace. Hmmm. 😐 Soz Kozo. Don’t know if this was quite the intention for the challenge to write about music inspiring peace. Only, music for me is more of a tool for distraction/encouragement. You know, singing to pop songs while doing the dishes, kinda’ thing. ‘Shanti pra Shanti‘ by Deva Premal does well. Jolly enough to lift your mood, while having that spiritual touch. Shanti even means peace! So it turned out to be a post on how I find that rather than music, Silence Inspires Peace, prompted by the somewhat dull music of the bell. Thank you! The present is the only time we really have isn’t it; so a valuable gift to share.